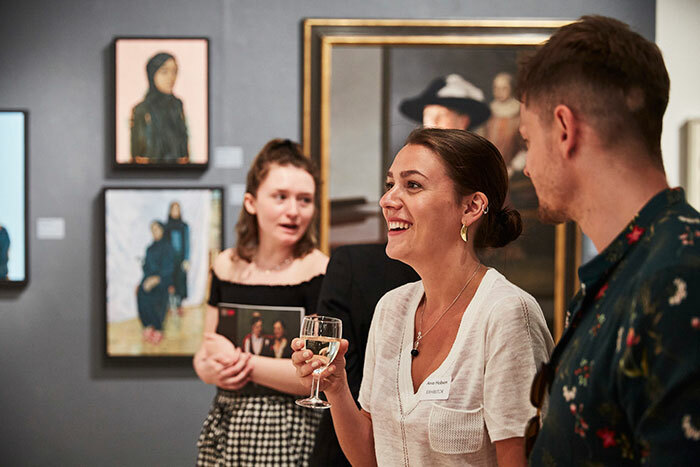 Mall Galleries are delighted to extend a special 15% venue hire discount to all evening event bookings made this year. 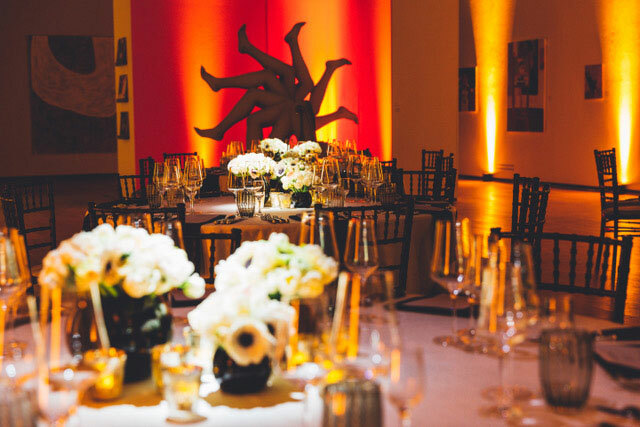 We love to welcome new and returning event clients to our gallery, to celebrate a special event and to share our latest exhibition, within our wonderfully central location. As such, we are delighted to extend a special 15% venue hire discount to all evening event bookings made this year. We work with a range of friendly, trusted caterers and event suppliers who provide exceptional packages for a range of budgets. Our exhibitions programme offers some wonderful highlights this year, and we have a number of key dates available to hire. Please get in touch to discuss rates and availability.